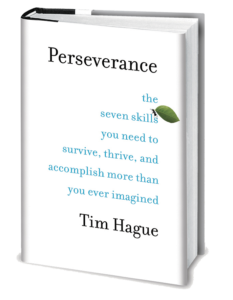 Find Community - Tim Hague Sr.
As a husband and father, a healthcare professional, and a man living with Parkinson’s, take it from me: we all need to ask for help sometimes. And that’s a good thing. 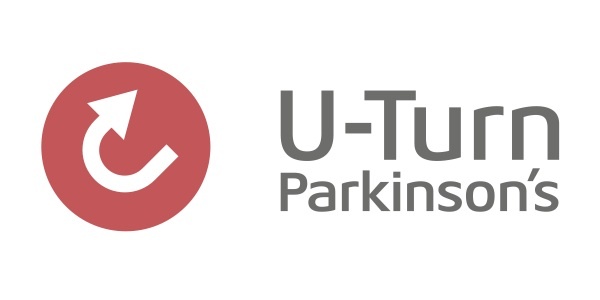 Many a Parkinson’s fighter is drawn to isolation, just as many people suffering other hardships are. I find that, more and more, the most com­fortable thing for me is to sit in a quiet space with no stressors that cause me to shake. It’s always a temptation. If that sounds unhealthy it’s because it is. We all need solitude sometimes, but I’m talking about a detrimental pull to aloneness, an isolation that prevents me from ever being challenged in my disease. I know I’m not the only one to feel this pull; I see it in others with Parkinson’s all the time. We want to feel sheltered, safe, and free of any anxiety that will produce symptoms. However, we need to find community. We need the friendship of individuals who get what we’re going through. Who can not only sympathize with our difficulties but also call us out when we’re slipping into unhealthy places. For me the important community spaces are my church, my Parkinson’s support group, my exercise group, and U-Turn Parkinson’s. Each provides the human contact that helps me see my life more clearly and respond better to both the world at large and my personal circumstances. In short, these are the places that give me the helping hand I sometimes need. And of course, there’s family. During the race, they were always with me—the words of wisdom from my wife, the support of my three younger children (excluding their con­cerns that I’d embarrass them), and Tim Jr. I could never have done those amazing, adventurous things without his help. Two moments in particular stand out for me. The first came when I admitted needing his help to get up that snow-covered hill. It was one of the more difficult things I’ve ever had to do, since I’d always thought parents were supposed to support their children, not the other way around. But in swallowing my pride and asking my son for a helping hand, we went further, faster. Anytime I’m afraid to ask for help now, I remember that. The second time was less obvious, but no less significant. It’s funny to look back on it now, but at the time it was no joke when I took the wrong door out of the airport terminal and made us dead last. Tim Jr. was upset—and who could blame him—but he understood and he forgave, which helped us both move on. We all need to learn from our mistakes, but dwelling on them doesn’t do any good. Slowing down to help others, and feeling empa­thy for them, can put you ahead in the end. Both parties, those giving and receiving help, get a leg up. So yes, there are times when I need a hand. Sometimes I need friends to call on just to make it through the day. I’m so grateful for the gift of family, friendship, and a community that does just that: they help me get by. 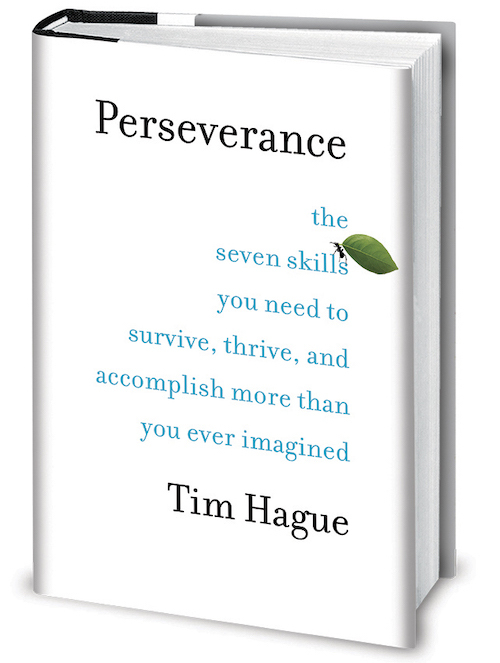 Perseverance: The Seven Skills You Need to Survive, Thrive, and Accomplish More Than You Ever Imagined. Order your copy of the book.